« SORROWS PATH “Empty Eyes and Blackened Hearts” (Official Video) – Stone’s METAL Pick Of The Day! 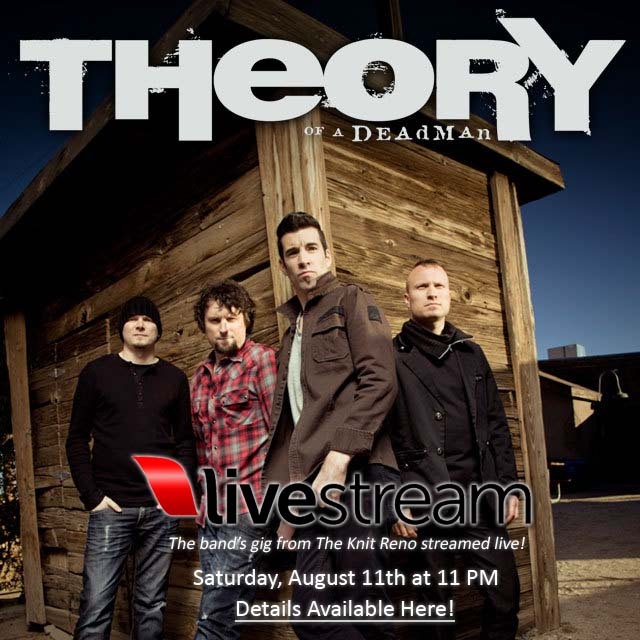 THEORY OF A DEADMAN – Watch Their Gig From The Knit Reno, via Livestream on August 11th! 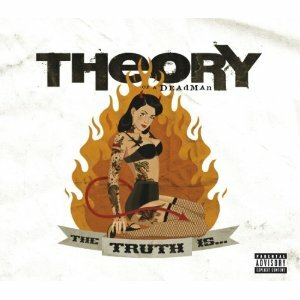 Theory Of A Deadman – The Truth Is… was released on July 12, 2011, via Roadrunner Records. * For more info on THEORY OF A DEADMAN, click on the links below! LONG LIVE THEORY OF A DEADMAN. This entry was posted on August 11, 2012 at 2:04 pm and is filed under Hard Rock, hard rock albums, Music, rock bands, rock concerts, rock music, rock music news with tags hard rock albums 2011, hard rock news, livestream, livestream theory of a deadman, rock music news, theory of a deadman. You can follow any responses to this entry through the RSS 2.0 feed. You can leave a response, or trackback from your own site.